Sony and Microsoft have been dominating the gaming world for years with millions of PlayStation and Xbox consoles sold annually. But now the market is about to get bigger, as Google is planning to launch a new machine codenamed ‘Yeti’, to rival the Sony and Microsoft’s gaming products. This would be a big, bold move for the California-based tech giant, given its relative inexperience in the gaming world. Google’s previous attempt to enter the gaming world in 2012 ended pretty badly. The company unveiled the Nexus Q – a digital media player that allows mobile phone games and media contents to be streamed to TV – at Google I/O developers’ conference in June 2012. However the product failed to gather sufficient attention, and has since been discontinued in favour of Chromecast, a popular streaming device. 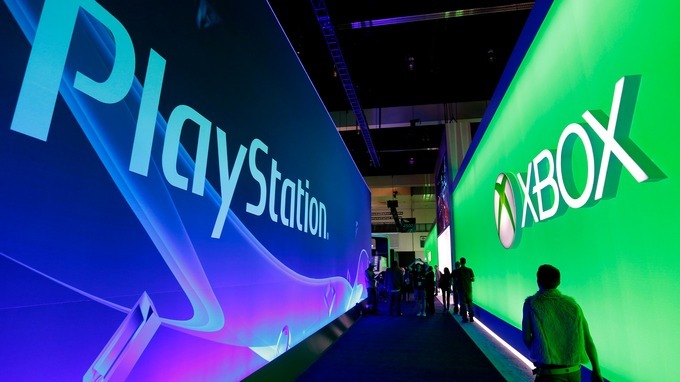 Sony and Microsoft have been dominating the gaming world for years with millions of PlayStation and Xbox consoles sold annually (Credit: REUTERS). Report suggests that Google is currently developing Yeti as a game-streaming service, with possibility of a hardware console following after. According to Gizmodo, ‘Yeti’ will make use of faster internet in 2018 to carry the services which would run similarly to PlayStation Now. PlayStation Now uses a similar concept to Netflix, allowing users to directly stream game titles on monthly subscription basis, rather than selling hard copies. Yeti will adopt the same concept and users will be able to stream on Google Chrome and Chromecast. A good number of hands and brains are currently helping Google to develop Yeti. According to The Verge, Google has hired former PlayStation and Xbox executive Phil Harrison to lead the venture. Like all tech products and services, the success or otherwise of Yeti will depend on its pricing and attractiveness. For now we can only hope Google has learnt from the debacles of Nexus Q.